Looking for a Great Value... Look no more!! 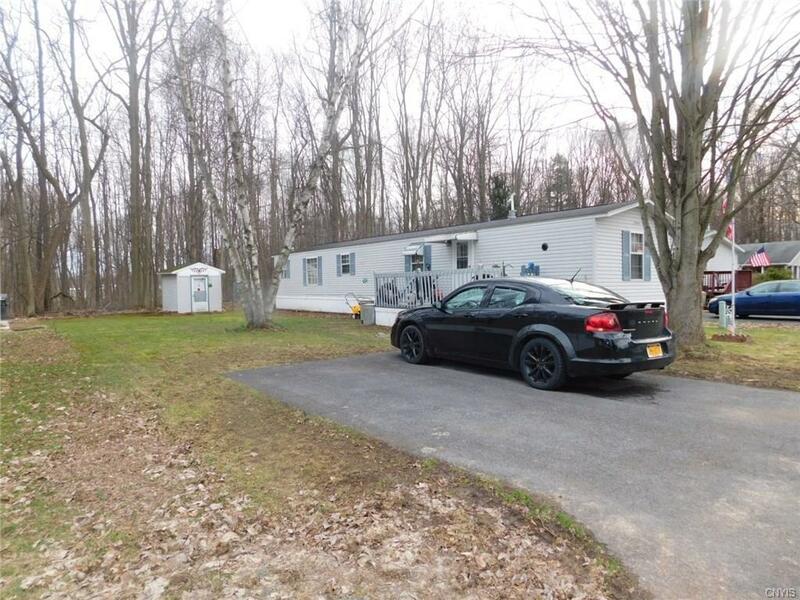 This 2 bedroom 2 full bath home in the Jorden Elbridge SD has been upgraded with what matters. Just to name a few: The Furnace, Central Air, Tankless Hot Water have been put in recently by the current owner. No need to worry about the roof, it is less than 7 years too! The walk in Jetted tub is just what the doctor ordered after a long day! This home was maintained with love and care and is waiting for you to put in you own TLC to make it your own.